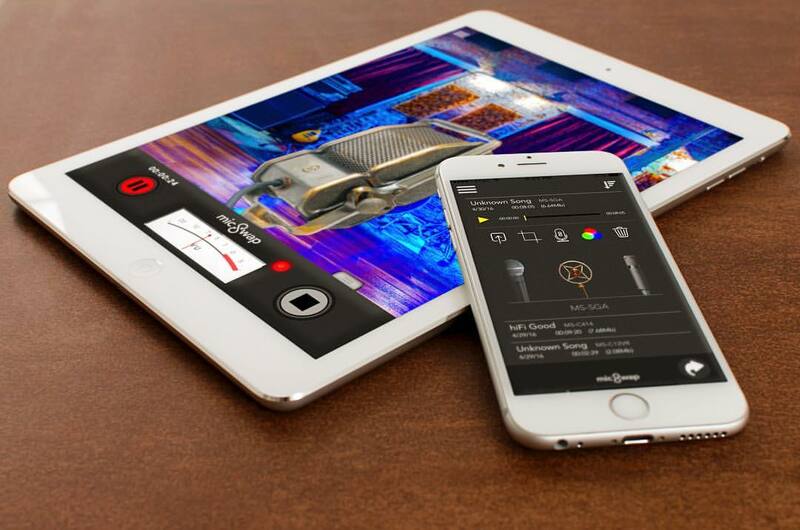 MicSwap by Future Moments LLC is a Virtual Effect Audio Plugin and a Mobile Audio App. It functions as an Audio Units Plugin. 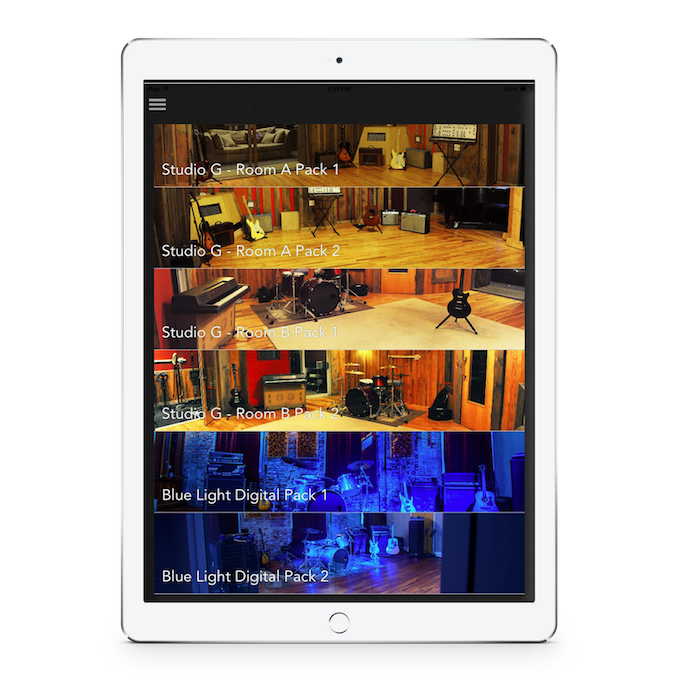 "MicSwap Turns Your iPhone Into Rock And Roll" - TechCrunch. "Like Instagram For Your Voice" - Forbes. 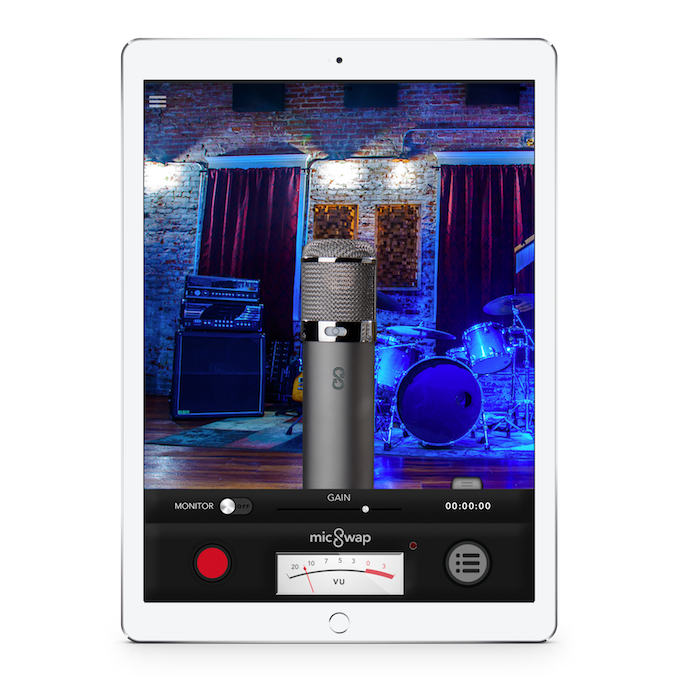 "One of the best recording apps for iOS"
"If you're yearning to broaden your sonic palette but don't happen to have a spare $2K to spend, you'll like MicSwap Pro a whole lot." - MacLife. 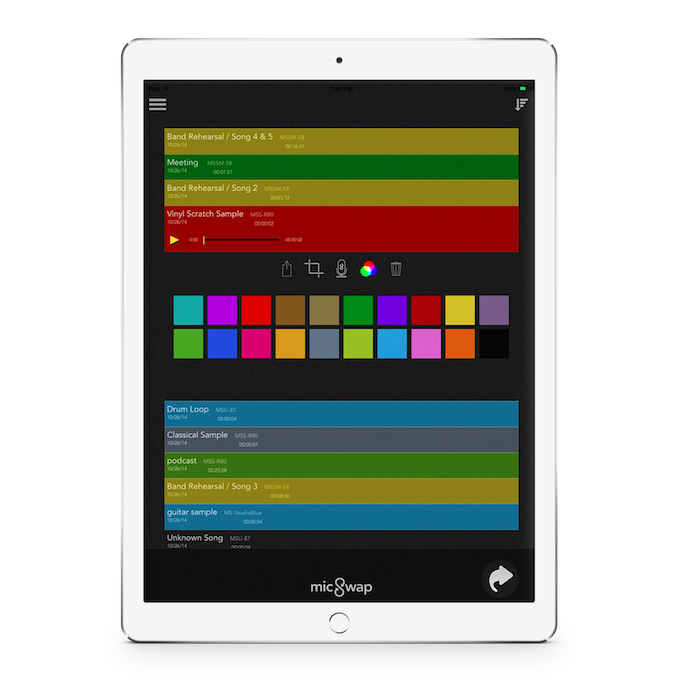 "A useful, well-produced app" - Music Radar. 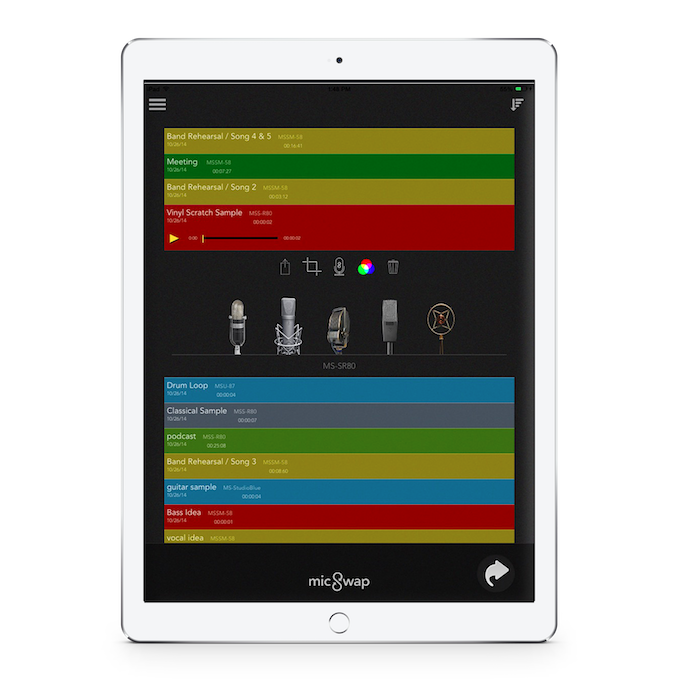 Use standalone or get MicSwap Pro to connect to a mic or interface connected for Podcasts, Music, Singing, Karaoke, Memos, Ideas, Voiceover, etc. 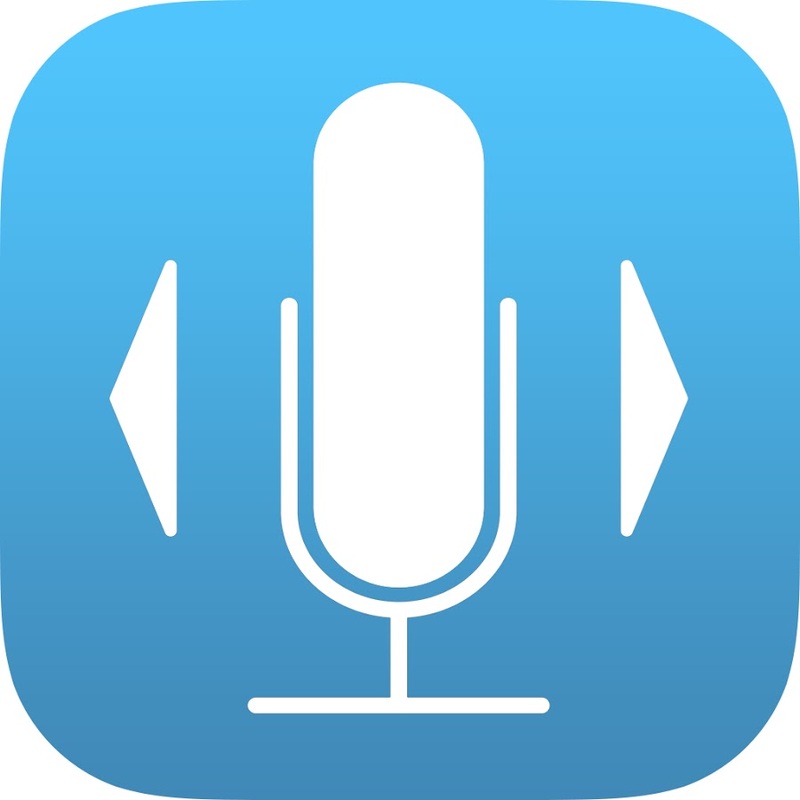 Use for Podcasting, Music Creation, Singing, Karaoke, Memos, Ideas, Voiceover, etc. 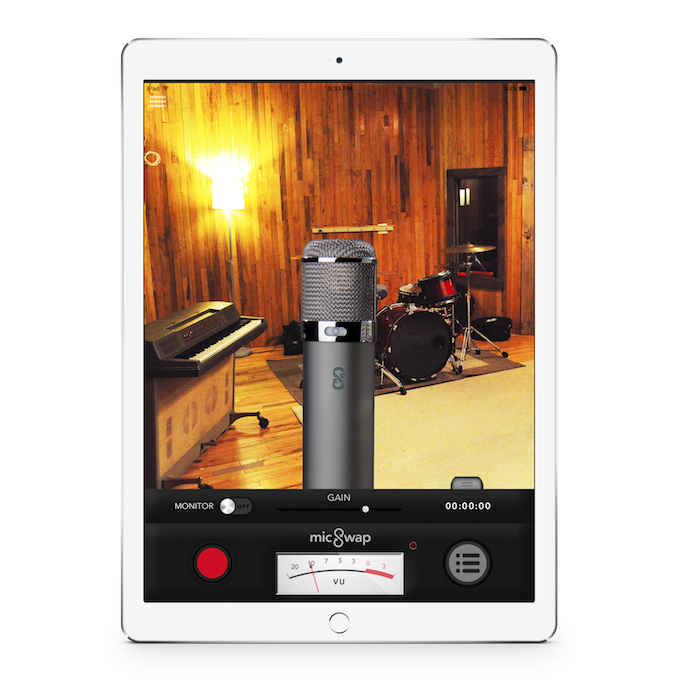 Choose various microphone emulations, from classic ribbons to modern condensers, and record with the tap of a finger. If you want to tweak the sound, simply swap in another mic and the sound will change. Not feeling the studio you're in? You can easily switch studios from the menu. Use live as you would a vocal or instrument pedal. • Any purchases made are good for iPhone and iPad. iOS 8.0 or later iPhones iPod touch, All iPads.